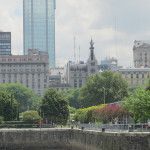 The best point to start the tour that will take us to the bars, theaters and museums is one of the most splendid avenues of our city: the Avenida de Mayo. During the first years of the twentieth century European immigrants that came from Spain, Italy, Russia were there. The exiled of the Spanish civil war found a place to plan their comeback, to drink their chocolate with fritters, to cry their defeat. 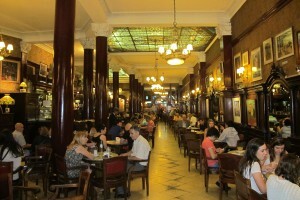 On the May Avenue the history of the tango has its home: the Café Tortoni. 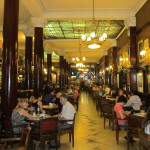 There you can learn about its history, its cultural life, the personalities that used to be patrons of the Cafe. The Tango National Academy. Activities, brief history of the tango. 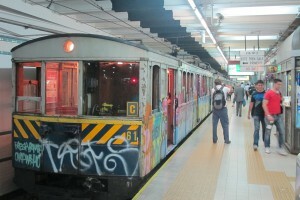 Its origins, its relationship with Argentine history. The tango as an example of the sociocultural morphology of Argentina and its relationship with other musical genres like jazz, chamber music, Greek music, Portuguese music, and with immigration. 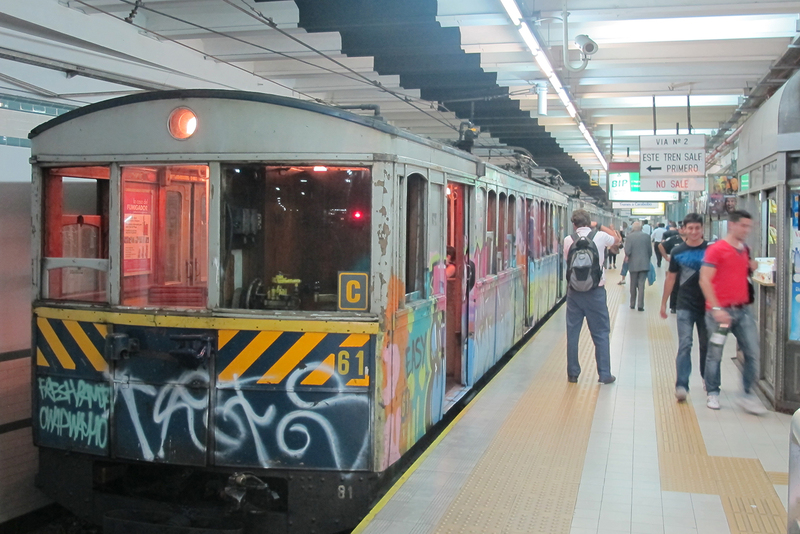 Buenos Aires had the first underground train in South America and one of the first in the world: the “A” Line -1913-. To take a ride on it is a great adventure! When you get off the subway at the Saenz Peña Station you’ll enjoy the hotel and bar of the Castelar Hotel: refuge of tango lovers and house of historical events: the “King of Tango”, Carlitos Gardel, used to stay there. Avenida Theater, Barolo Passage –an impressive example of eclecticism-, Parliament House Square, the Windmill Tea House. The “0” Mile.